Purchasing Digital Files are a great way to archive precious images from a photo session for safe keeping. But what many people don’t realize is that most people don’t end up printing the majority (if any) of the image files once stored on their computer. Trust me I know, I was one of them! I had every intention of printing my wedding photos but “never got around to them” and before I knew it years had passed. I regret that and have now learned the great importance of printing my images – not just for myself but for my children…and all the generations that will come after. But I also understand how much work and effort it is to choose the images you want to display, crop and size them perfectly, decide on their placement throughout the house or to build a beautiful wall gallery. It might seem like an overwhelming task or you may not know where to even start. So that is why I believe so much in my service to creating tangible custom art pieces. I do all the hard work for you. It is my desire that each of my clients come out of the experience with beautiful products that they love, ready to decorate their home with and enjoy. Unlike digital files stored away on a hard drive, physical prints become keepsakes that can be enjoyed and treasured in the present moment and for years to come. Beautiful images mounted on walls transform a house into a home. They allow us to be brought back to a memory or a place and fill our lives with them once again. Displaying your images makes a statement and allows all those who enter your home to see the beauty of your family and what is most important to you. Give yourself the opportunity to cherish those moments captured in your photography session all year round by way of displaying the artwork for all to see. Why buy prints from us vs. box chain stores? When you buy prints through Jmotive Photography, before it goes to print we take each image and make sure it is perfect at every square inch. We consult with you before print if you might have any requests on the edit of the photo. This One on One consultation is something big box chain printing stores simply do not provide, and that speaks to the output and quality of the finished product. We are here to serve you and make the process easier for you. We use our expertise on cropping, color correction and sizing for print, and we do all the delivering for you. Box-chain stores simply just do not produce print products using higher grade materials. Not to mention, the people handling your pictures behind the counters at Walgreens or Costco could vary in skill or knowledge of the printing process. Some unfortunately couldn’t care less how the picture comes out. At Jmotive Photography, perfecting images is our craft. We want your photographs to look as amazing as possible as it is a direct reflection of our artwork. We want the images you display in your homes to stand out as the beautiful art it is, and this means ensuring we give you quality work and quality products. 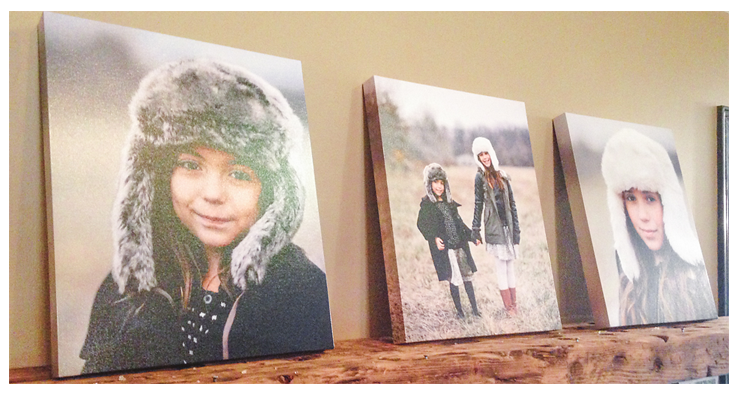 All our products are sourced from a professional photo print lab which we work hand in hand with. We are very proud to provide all our prints with a lifetime guarantee – that is how sure we are of its exceptional quality. 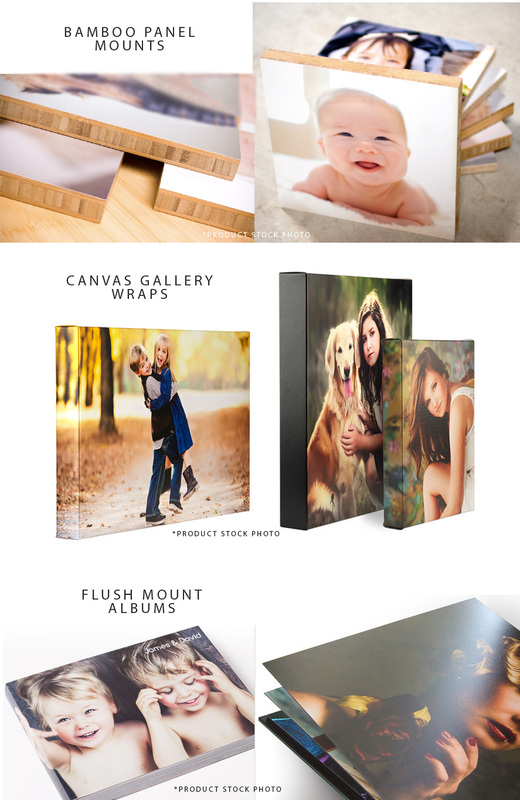 From prints, enlargements and customized albums to Fine Art Gallery Wrap Canvases, stand-outs and mounts we have a wide variety of print products of the highest quality to suit your needs. Please contact us for a detailed product list.